The current news indicates that the price of housing is starting to climb. The days of the marketing slump are over, and the cost of the house is becoming expensive. It means that many people were looking to buy a house need to take some serious steps right away. A home purchase is perhaps the largest investment any consumer will make. A mortgage of over hundred thousand dollars is not out of the question, and you should be careful. Financial wellness will be in jeopardy if the wrong move is made. The challenge many people face is lack of knowledge. 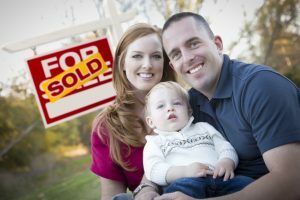 Most first-time homebuyers do not understand the market, and not knowing what to do can cost them thousands of dollars. 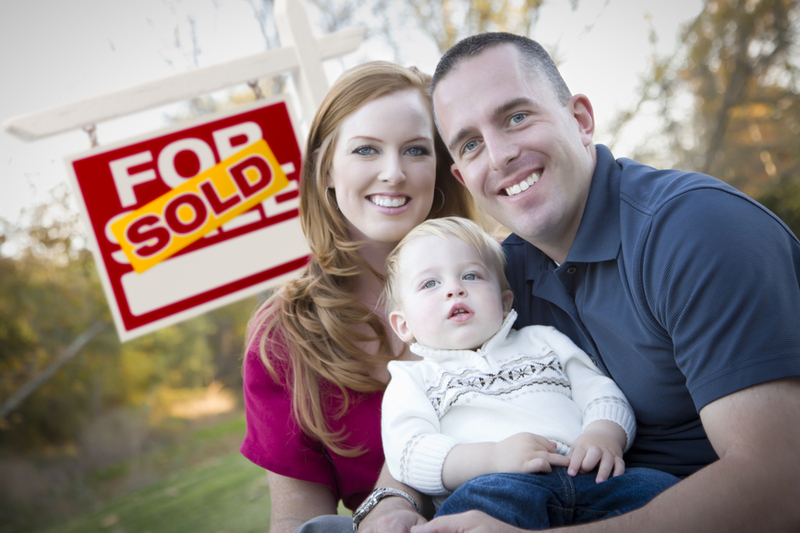 Countrywide Pre-Paid Legal Services knows how important it is to make the right move in the housing market. Our financial wellness program includes a housing education option. The name of the Countrywide program is Make Your Move. It is a self-study course which educates a plan member on what is important to making a home purchase decision. It’s easy to learn from this education course what loans are possible and the information lending institutions require. It is sad, but there are unscrupulous lenders in the marketplace. These charlatans will deceive an unsuspecting home buyer and take their money. Make your move warns financial wellness plan members about this pitfall. It helps good people dodge a scam. Those who already own a house sometimes run into problems with mortgage payments. It is a serious situation that can result in foreclosure and bankruptcy. Fortunately, Countrywide provides service within the housing education program to assist. We have a nationwide network of certified housing counselors who can work with financial wellness plan members. Loan modifications and other options can be explored to help a person. Financial trouble is easy to avoid, thanks to our counselors and their superior advice. Every employee benefit is an investment in money, time, and effort. No organization wants to offer a plan to employees that does not deliver the goods. Countrywide knows this, and we do our best to see to it that the client gets maximum results from any of our benefits. We encourage choice. Countrywide will allow a client to decide what benefit options will be in the financial wellness program. It creates a final plan that is the best fit possible for the work force. Our counselors know that Countrywide plan members are to receive priority treatment. No one needs to wait for the benefit they deserve. Employers hate administrative hassles, and we have a streamlined administration to allow for service to be delivered quickly. Employers hate administrative hassles, and we have a streamlined administration, just as we do with group legal plans, to allow for service to be delivered quickly. All our clients appreciate this as well as the empathy and courtesy all Countrywide counselors show to plan members. Everyone is treated with respect.